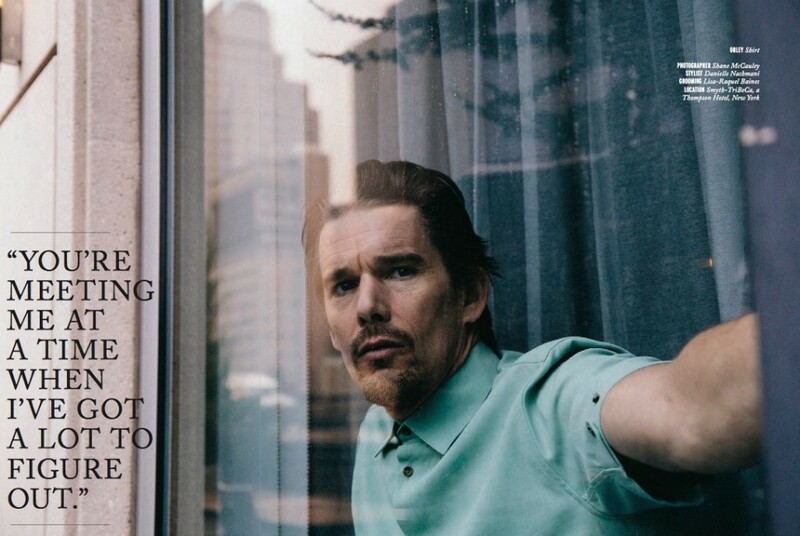 Photography by Shane McCarthy Photography. 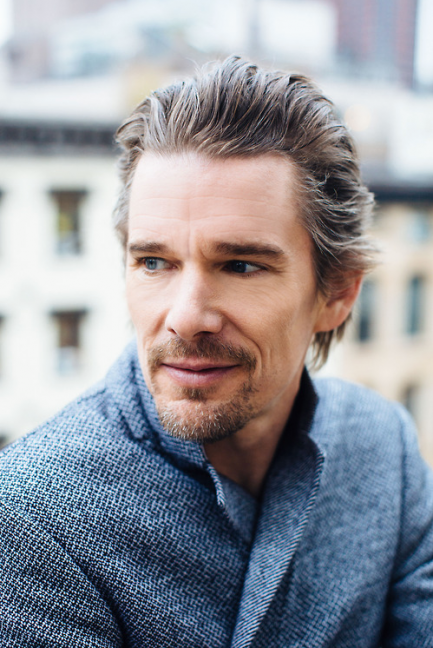 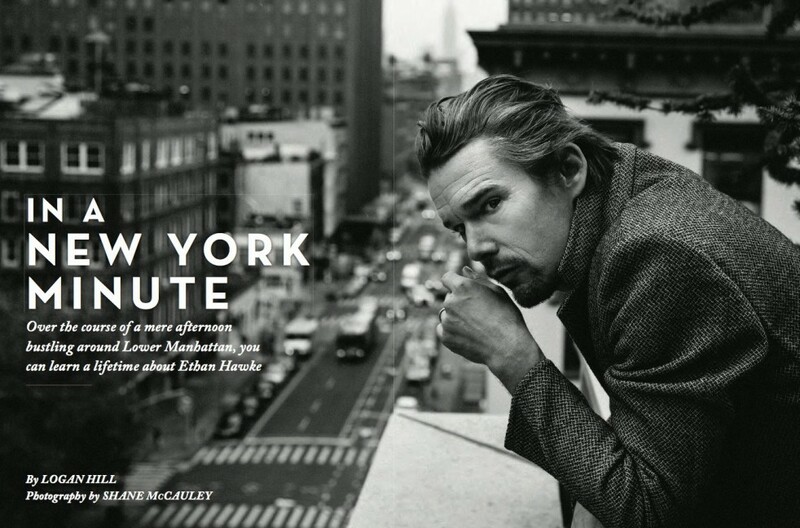 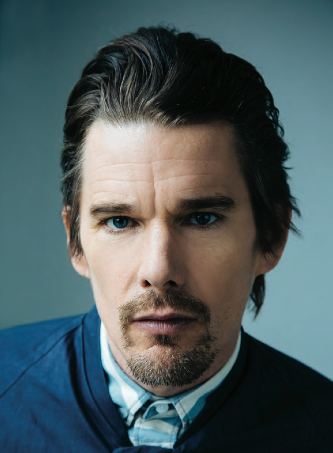 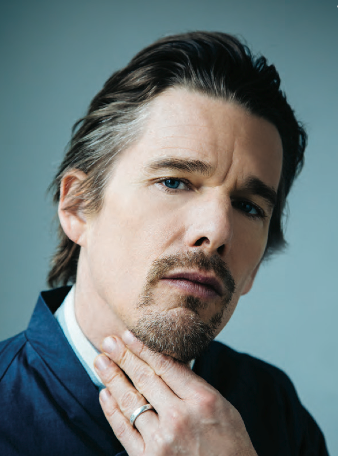 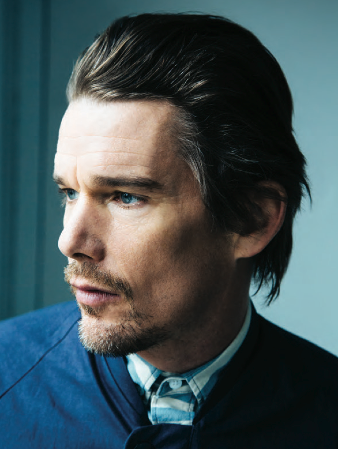 Earlier this year, Rhapsody shot the Ethan Hawke at Smyth Tribeca for their cover story “In a New York Minute”. 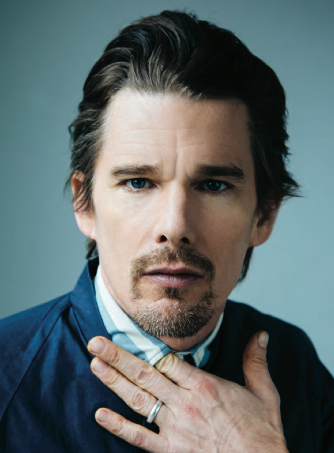 Check out the beautiful images in our gallery.